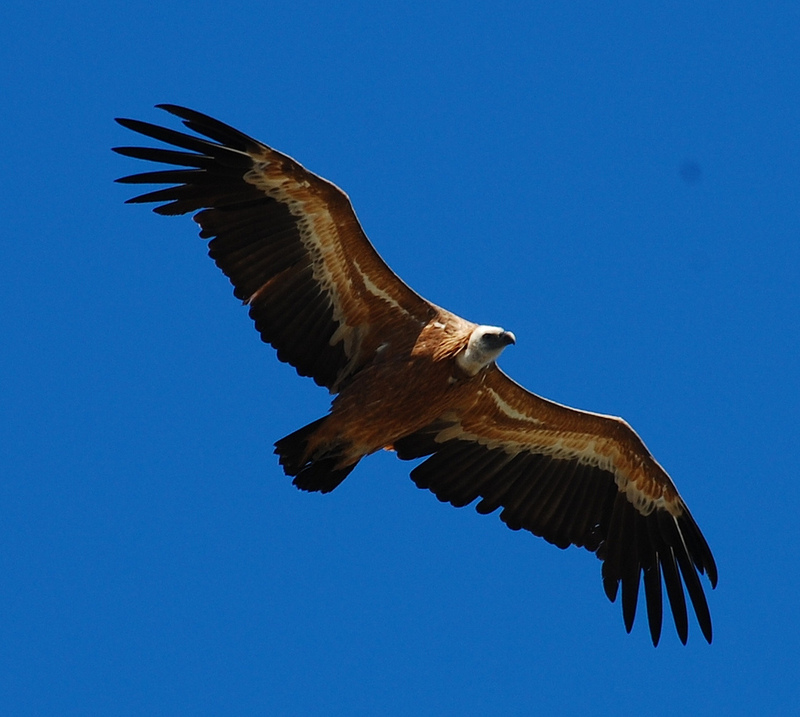 After we spotted an impressive bird circling overhead a while ago, we tweeted to Alpujarras Birdwatching about it. Knowing what area it was spotted – looking towards the Sierra de Lújar from Órgiva – they responded suggesting it could be one of several birds. A little bit of research on the website (we know little about birds) meant that we were able to recognise a Booted Eagle while out on a walk yesterday. Directly above us, it barely needed to move its wings; the warm currents of air gave the impression it was hanging in the air as if on marionette strings. It was a beautiful bird – and we’ve agreed to save for a pair of binoculars so next time we can get a better look at it. Looking at the website makes interesting reading. As the snow melts on the Sierra Nevada, dead animals are exposed, attracting birds of prey – like Griffon Vultures, which breed on crags in mountains in southern Europe, north Africa, and Asia. But there are other food sources too for this, and other birds. The Booted Eagle feeds off lizards, rabbits and other birds like starlings and larks. Alpujarras Birdwatching notes how it was concerned a few years ago about how they’d faired during the heavy rains here. They later announced, in October, that the birds had finally migrated from Lanjarón to Africa. Kiersten at Alpujarras Birdwatching – which organises tours around places like Lanjarón and the Sierra de Lújar – has kindly let us borrow the above images from the website. We’ve learnt that birds of prey are also known as ‘raptors’ which comes from the Latin rapere meaning ‘to seize or take by force’. 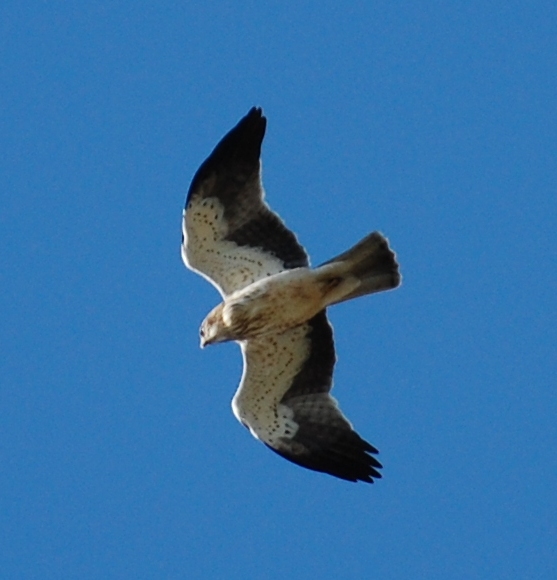 Another good site is the Andalucia Bird Society which has information on other birds found here, like Bonelli’s Eagle.